Be Kind To Humankind Week – Love is much stronger & healthier than hate!! August 25th-31st is the global celebration of ‘Be Kind To Humankind Week’ Join us as we offer suggestions for each day! For more suggestions, check out #bk2hk on Instagram or Twitter. 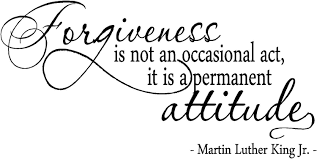 For today, try to find enough forgiveness towards yourself or another person. Your health can take a beating when anger, stress & negative emotions are weighing down on you. Love is much stronger & healthier than hate!! Be Kind To Humankind Week Love is much stronger & healthier than hate! !